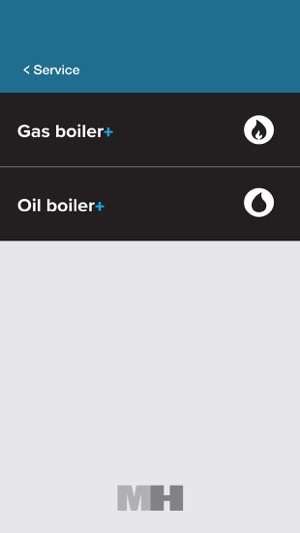 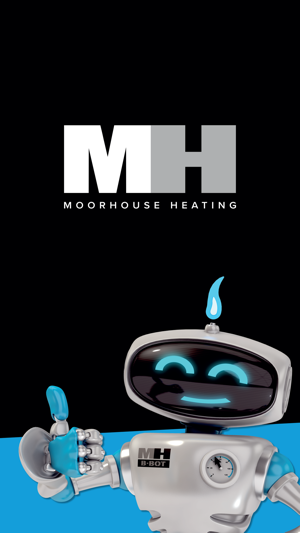 Keep Moorhouse heating in your pocket and download our amazing booking app. 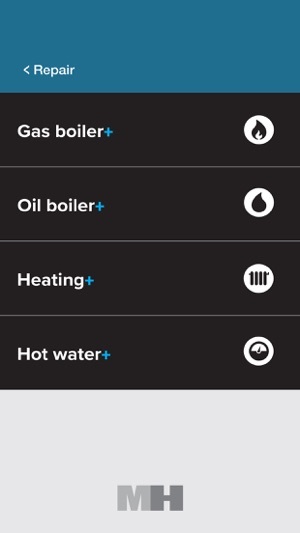 You can book and pay for a boiler service, heating repair, gas safety certificate, free boiler replacement survey, and much more….Other benefits include super-fast priority booking, exclusive deals and access to your service history. 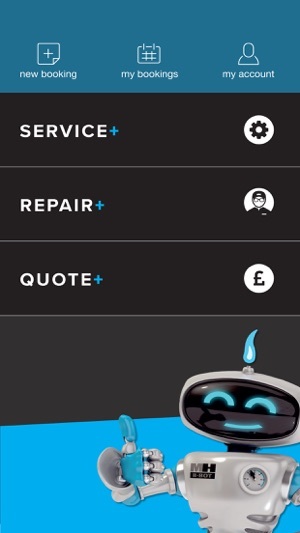 Its, quick, easy and hassle free.